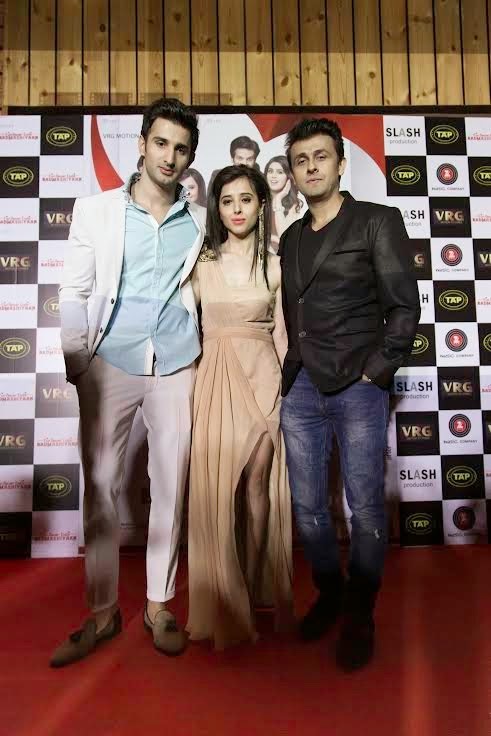 STARFRIDAY : Badmashiyaan Music Launch Begins On The Right Note! Badmashiyaan Music Launch Begins On The Right Note! What is the best way to commence a musical journey? To begin it with the maestros themselves! 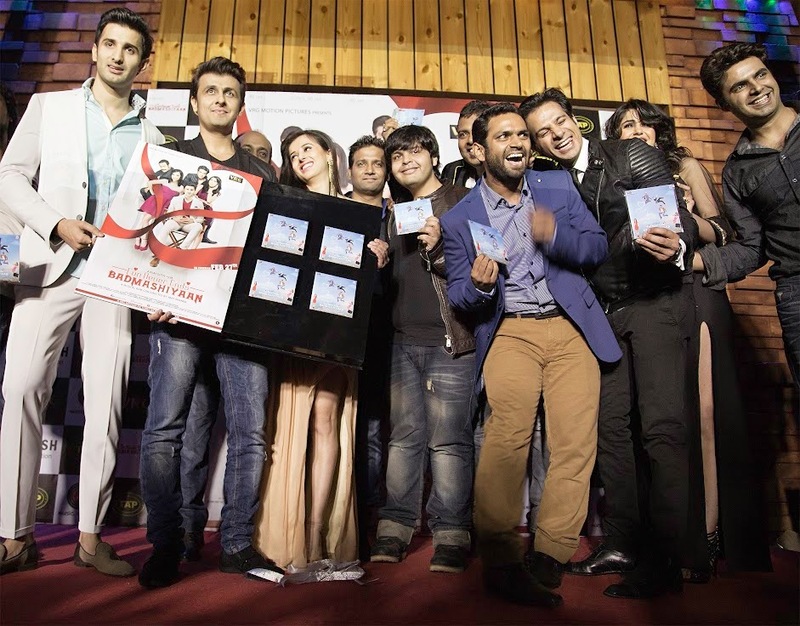 On the music launch of 'rom-con' film BADMASHIYAAN, the entire cast and crew were encouraged by the presence of chief guest Sonu Nigam. 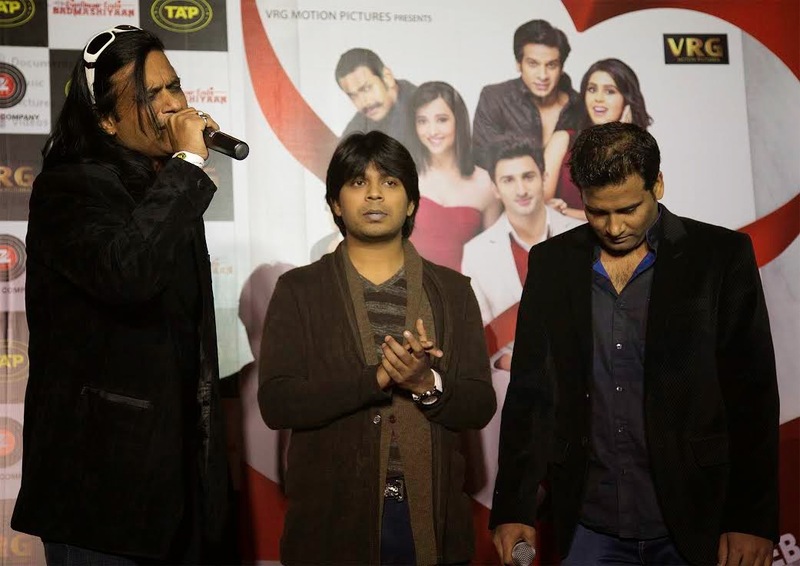 Ankit Tiwari, who sung the Shaitaaniyan song in the film hummed a few lines impromptu on stage with the music directors of the film, Bobby-Imran. While Sonu launched the album, the event started with a special performance by all the actors in the film as they performed to the 'Kudiya Beiman…’ number from the film, sung by Manish J. Tipu. Their performance was met with a thunderous applause. On the eve Sonu Nigam warmly spoke about Siddhant Gupta, he said, "Siddhant is like my younger brother. He is the most amazing looking and nicest person I know."